Established in 1967, Hyundai Motor Company is committed to becoming a lifetime partner in automobiles and beyond with its range of world-class vehicles and mobility services offered available in more than 200 countries. 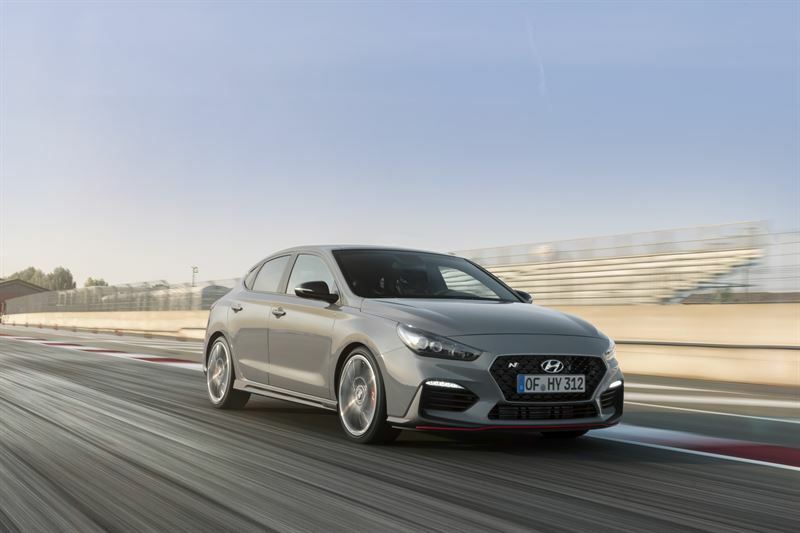 Hyundai Motor sells cars in 31 European countries. Hyundai Motor has eight manufacturing bases and seven design & technical centers worldwide. This includes two factories in the Czech Republic and Turkey, which have a combined annual capacity of 600,000 units. 85 per cent of the vehicles Hyundai sold in the region are models designed, engineered, tested and built in Europe. In 2017 Hyundai sold 4.5 million vehicles globally. In 2017, Hyundai Motor achieved registrations of 523,258 vehicles in Europe. Hyundai employees more than 110,000 employees worldwide. Hyundai Motor continues to enhance its product line-up with localized models and strives to strengthen its leadership in clean technology. By mid-2018, Hyundai will have replaced 90 per cent of its model line-up to create the youngest car range in Europe. More information about Hyundai Motor Baltic and its products is available at www.hyundai.ee, www.hyundai.lt and www.hyundai.lv and about Hyundai Motor Europe at www.hyundai.news. Follow Hyundai Motor Baltic on Facebook www.facebook.com/HyundaiEstonia, www.facebook.com/HyundaiLatvia, www.facebook.com/HyundaiLithuania, on Instagram @hyundaibaltic and Hyundai Motor Europe on Twitter @HyundaiEurope and Instagram @hyundainews.